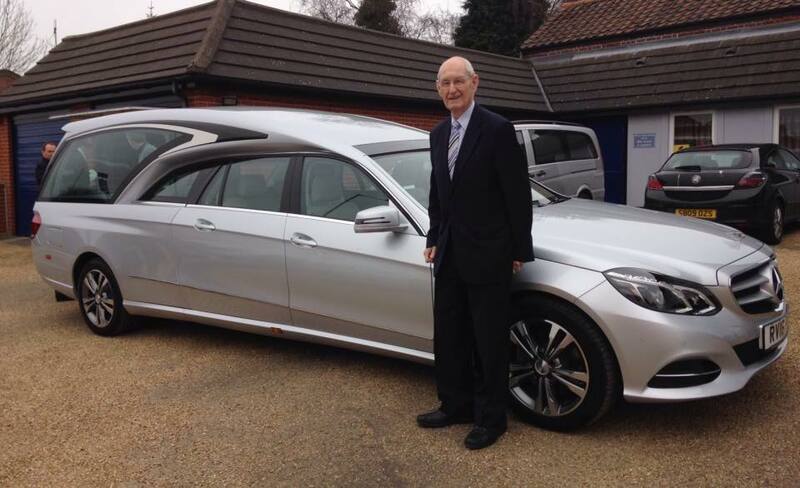 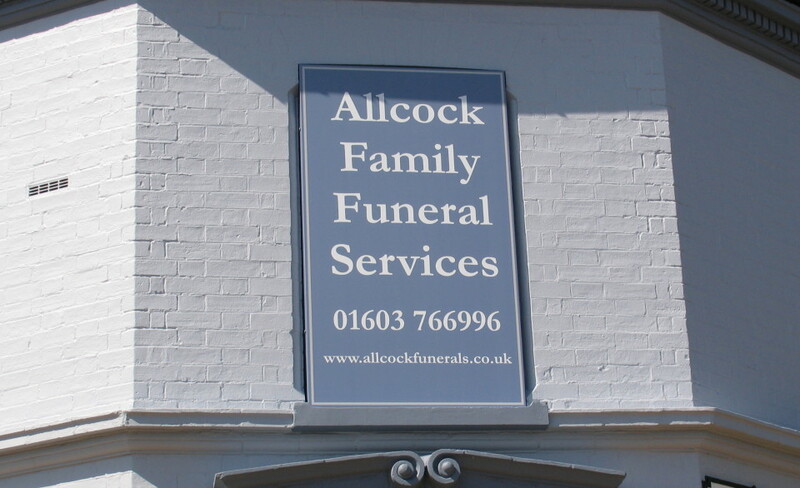 We are an independent Norwich city based family run funeral directors offering funeral services to the whole of Norfolk. 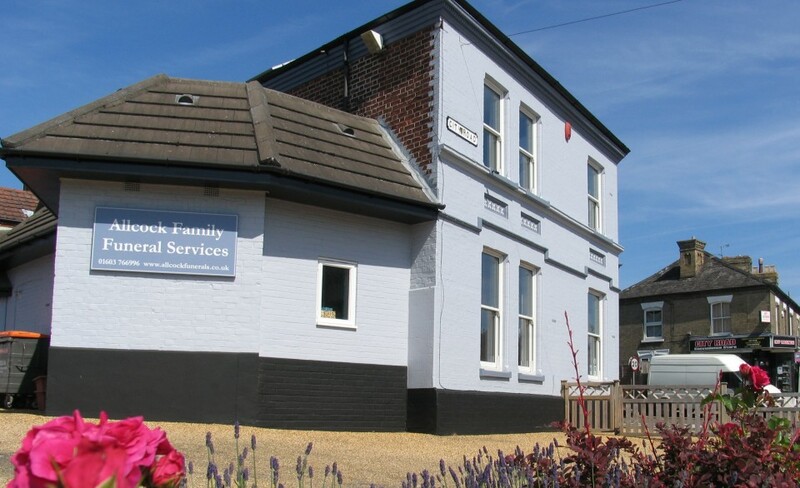 We are able to offer a personal and friendly service at your time of need. 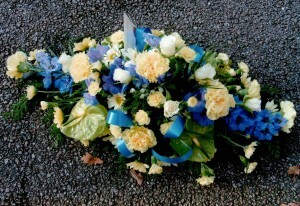 Let us take care of all your funeral service arrangements. 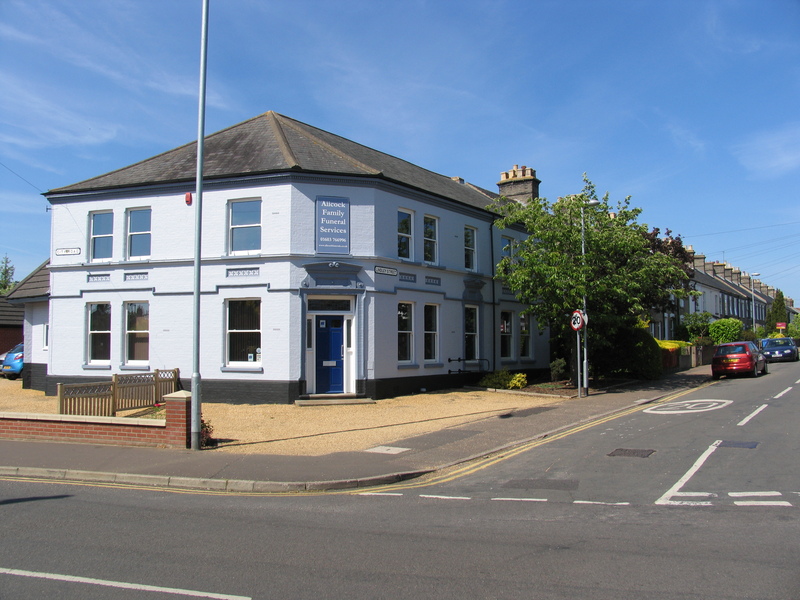 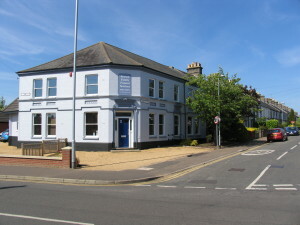 We can visit you in your own home or you can visit us at our premises in Norwich on City Road.